A collection of photographs highlighting Bermuda's wildlife and natural beauty will soon be added to the LF Wade International Airport. LookBermuda yesterday announced its AirportArt project, which will feature images and installations by Jean-Pierre Rouja, Chris Burville and National Geographic photographer David Liittschwager. 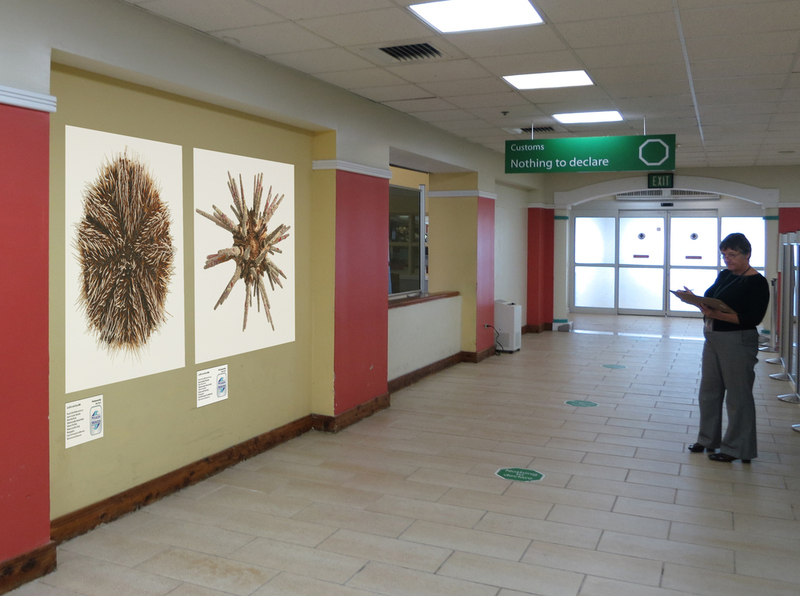 A LookBermuda spokesman said the group have secured the rights to install large scale art installations on open walls throughout the airport, and will initially focus on a combination of "themed instillations and powerful stand-alone images". 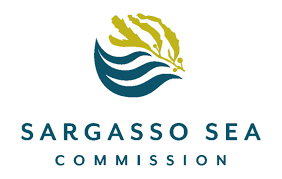 "High resolution panoramas by Mr Rouja and underwater photography by Mr Burville are initially being earmarked for some of the larger open walls," the spokesman said. "Several of the larger panoramic murals being prepared by Mr Rouja will exceed eight feet by 40 feet that will help transform the airports appearance." 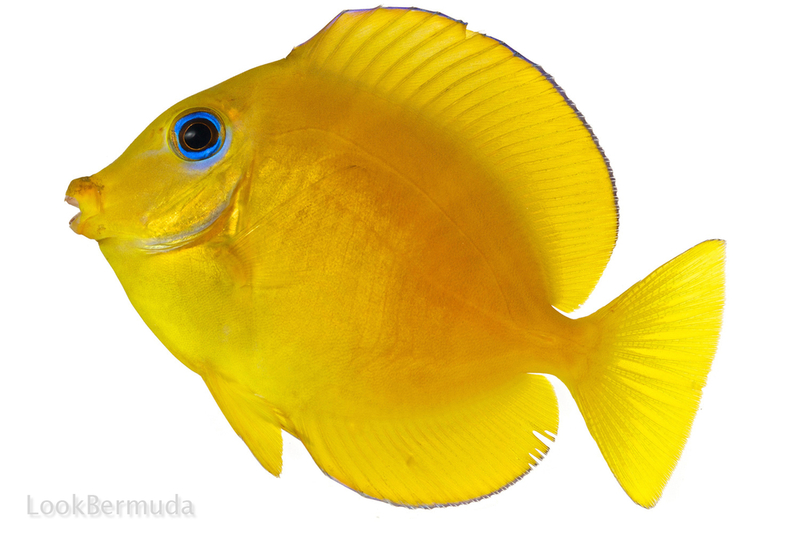 One of the first themed installations, titled The Nonsuch Island Expeditions, will be the result of a collaboration between Mr Rouja and Mr Liittschwager, who is known for his Biodiversity Survey photography and trademark One Cubic Foot projects that showcase the living subjects photographed against a white background in very high detail. Mr Rouja said: "I had worked with David on another project and wanted to apply his process to our ongoing efforts to showcase Nonsuch Island. "The project started with images of newly hatched Cahow chicks and is now being expanded to showcase the biodiversity of the Nonsuch Island Nature Reserve and its surrounding waters. "By using his techniques we are able to capture anything visible to the naked eye from a few millimetres in size to a fully grown cahow, showcasing both terrestrial and marine flora and fauna." 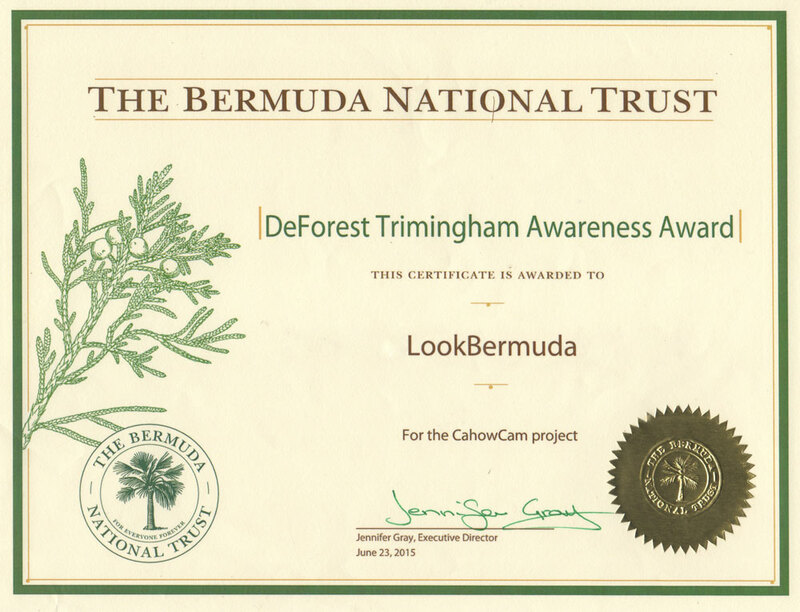 Airport general manager Aaron Adderley meanwhile said: "LF Wade International Airport is pleased to partner with LookBermuda and through these installations immerse airport users in the flora and fauna of our Island. "We believe these images will prove spectacular and will draw attention to the natural beauty around us." The exhibit will also see light outside of the airport through a travelling "MobileArt" exhibit mirroring the airport installations, which will be making appearances throughout the Island, including at public and private schools. LookBermuda is currently seeking Patron Sponsors on a per image basis and will display sponsor information alongside the images when exhibited.